Find the top resorts you'll love to stay in Chikmagalur with detail information.Best budget Chikmagalur resort & homestay, full of natural beauty with private cottages. Ideal for couples, families & groups. 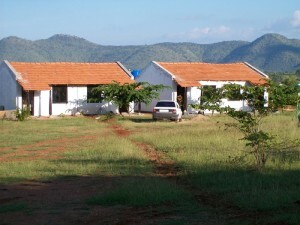 Chikmagalur has many enticing places where visitors can stay. Listed here are 8 offbeat places to stay in Chikmagalur and enjoy a great vacation. 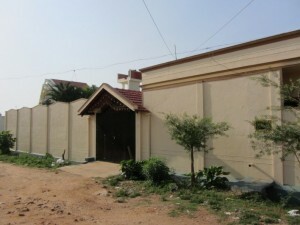 DMVilla is a homestay in Chikmagalur. Take a few days off and let the hosts of DMVilla give you a taste of their famed hospitality and mouthwatering food. Jhari, one of the best resorts near Chikmagalur, offers a stay at affordable rates that fit nearly every budget. The rates vary according to the type of accommodation chosen. Winter Greens is one the best resorts near Chikmagalur that offers an eco-friendly vacation far from The madding crowed . While nearly every other resort near Chikmagalur is only focused on luxury, Riversedge Resorts is unique in their ecology and wildlife conservation efforts. 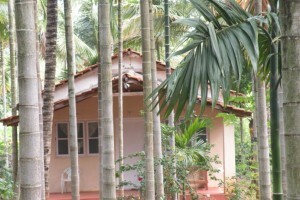 Nature Nirvana is a plantation bungalow located in the lap of Baba-Budangiri hills, near Chikmagalur town. 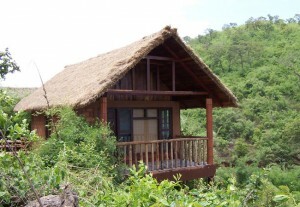 The resort is a perfect place to experience splendid sunsets in an exotic scenic location. Flameback is located at Mudigere in the Chikmagalur District of Karnataka. The resort aims at providing ultimate comfort to its guests, and for this reason, special attention is paid to their every need.